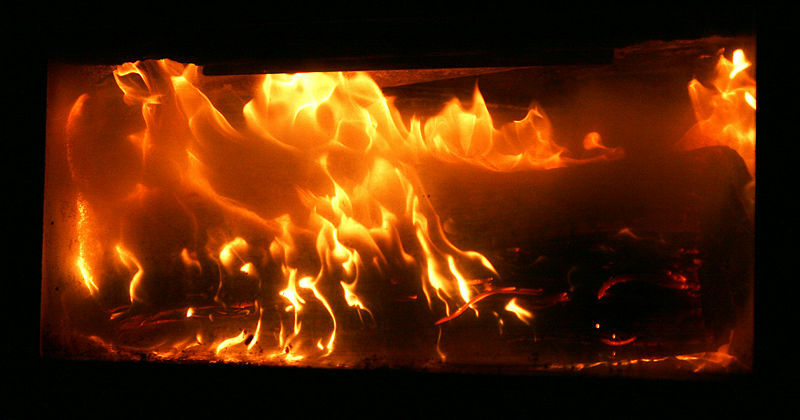 The installation of fireplace doors in situations with no lintel bar present requires the direct attachment of the doors into the masonry of the fireplace using masonry screws. This process is relatively straightforward, similar in process to a standard installation into wood surfaces, yet the tools are a little more powerful and the process requires a little more effort. A hammer drill makes the job go more quickly, though it can still be accomplished with a regular drill. Adding fireplace doors requires drilling into the fireplace. Position the fireplace doors against the fireplace, as close to the front surface of the fireplace as possible to make the fire area large. 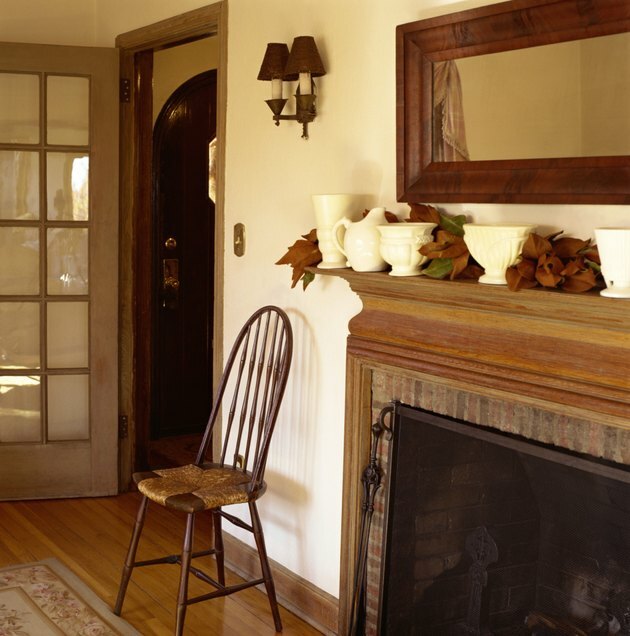 Arrange the doors in such a way that they line up with the walls of the fireplace well and have a good seal. Test the doors in your chosen location, opening and closing them multiple times to make sure that their operation is good in that spot. Mark the location of each hole for attachment screws. Remove the doors and set them aside. Load the hammer drill with a masonry bit that is smaller in diameter than the masonry screws. Set the hammer drill to its hammer setting and turn up the power to the highest level. Drill out each hole, pressing hard against the drill. Back the drill out at least once during each hole to let the masonry debris clear out of the hole and enable more straightforward drilling. Make the hole 3 inches deep. Position a 3-inch masonry screw in each hole and drill it partway in. Once all the screws have been installed halfway, test the doors again to make sure they work properly. Complete the installation by tightening each screw until it is flush with the exterior surface of the fireplace door frame. Fill in any gaps between the doors and the fireplace wall that might be caused by an uneven fireplace using caulking. Make sure the caulking is fireproof and intended for this purpose.